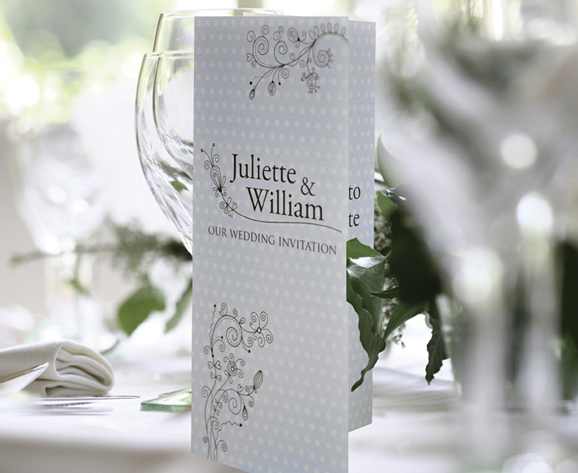 We have designed our latest Polka Dot wedding invitation and they look great – Let us know what you think. Traditionally polka dots are used in the clothing of flamenco dancers and performers. The world definitely went “dotty” back in the 50s and 60s for polka dots. Now they are back really big (or small). Have you ever wondered where the name for these dramatic dots came from? It is believed that it came from the Polish polka dance.